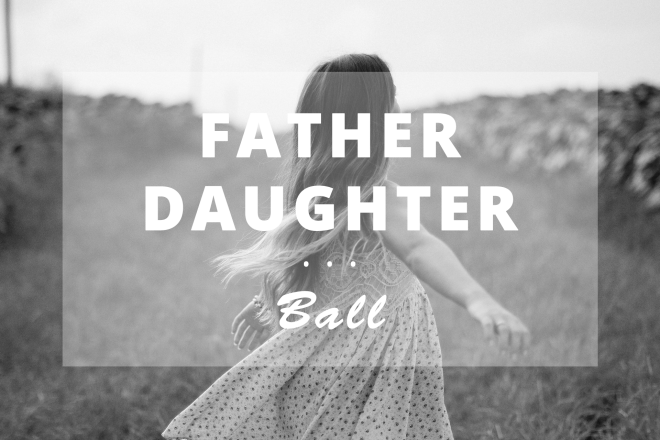 Come on out and join us for our 9th Annual Father Daughter Ball on Saturday, June 1st at 6pm-8pm! This is a semi-formal event for fathers and daughters of all ages. The cost of the event is $15.00 per person, this includes dinner, professional photography, dancing and gift. Spots are limited so sign up now!